Instead of needing to write an email every time you want to send one out, you can create a series or sequence of emails that go out on a predetermined schedule. 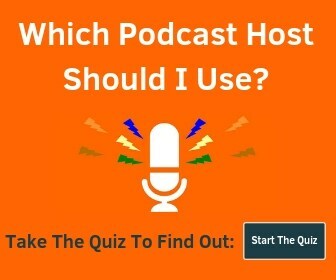 You could highlight your best episodes or most famous guests with a link to the show page so people can listen right away. You can create purchase “thank you” sequences, educational sequences, podcast topic sequences, or anything else that fits your niche and your audience. Want to pause your welcome series, pitch a membership, thank buyers, then return them to your welcome series? No problem – and easy to do. Want to deliver different content based on what your email subscribers click on? Just a few clicks. I recommend heading over to the ConvertKit site and clicking Automations in the header to take a closer look at some of the possibilities. 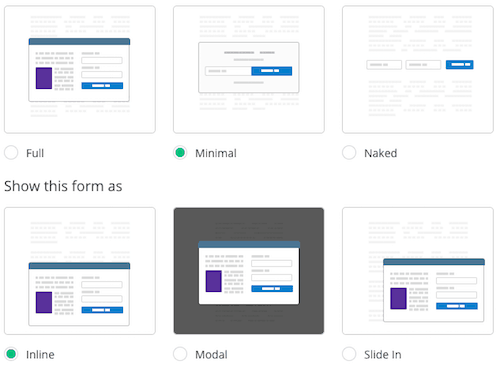 This allows you to easily see which forms people are using, and which ones might be wasting space on your website. I actually connect the forms with OptinMonster and other WordPress plugins, but the stats are extremely useful. Did you know that email marketing has one of the highest returns on investment of any marketing channel? By far. I say that just to let you know that some of these useful features aren’t free. You can switch to annual billing to get 2 months free as well. If you ever need help, their support is knowledgeable and super quick. Did I mention you can try it out for 14 days to see if it works for you? Try it out here. ActiveCampaign is a hybrid email automation platform and CRM (customer relationship management) platform. On the Lite plan you still get the email automation features without the CRM at a lower cost. 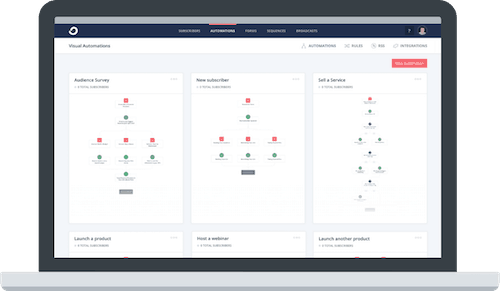 They have all the features you’d expect including triggered emails, email autoresponders, broadcast emails, scheduled emails, and more. Another neat feature is dynamic content. In one email you can show different content (text, images, etc.) based on how that person is tagged from previous activity. 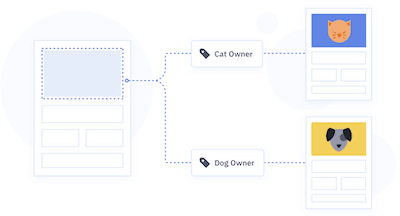 There are a lot of other useful features like split testing, automation maps, event tracking, and more that you’re just going to have to explore! Pricing starts at $17/month for the Lite plan (no CRM) and $49/month for the Plus plan (with CRM & Sales Automation) when you pay annually. Get started for free here. Drip is a powerful email service provider. They focus on e-commerce but work well with many types of online businesses. They have tons of integrations including Shopify, WooCommerce, Drift, Facebook Ads, and tons more. 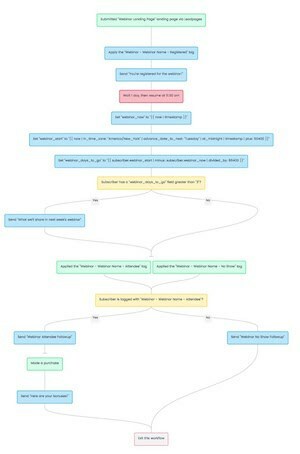 Their visual automation workflows make it easy to get started and customize who gets what email, and when. You can expand beyond email marketing with automated Facebook Ads, text messages, and even postcards. Pricing starts at $49/month for up to 2,500 contacts. You can try it out for 14 days at no cost. AWeber has really stepped up their game lately and has a ton of useful features. 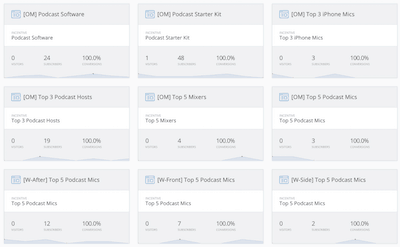 They also have a great page specifically for podcasters you should check out if you’re not ready to start the course above. 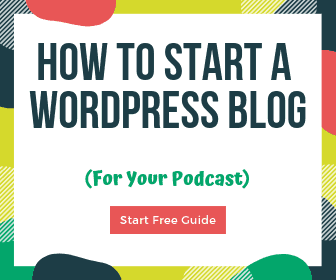 You’ll find a free guide to email marketing for podcasters when you visit this page. Enjoy! If you’re ready to give AWeber a try, you’ll get a 30-day free trial, then pricing starts at $19/month for up to 500 subscribers. MailChimp is probably one of the most well-known email marketing providers. They have an excellent free plan that is great for people just starting out, but once you get over a certain size it can get costly. They also don’t have easy ways to segment your list or customize sequences of emails to the same level of detail as ConvertKit or other providers. ConvertKit actually created a post on reasons not to switch from MailChimp – might be helpful. Where MailChimp really shines is with e-commerce stores. You can tell that is a large part of their focus by how many automated sequences they have specifically related to online shopping. I’m curious, what emails service do you use? What features do you like about it? Let me know in the comments! Thanks for the comment! You’re right, good catch – fixed it! Thanks for nice recommendations. ConvertKit is new here for me, but it seems to be nice. I’m using Proofy for the same purpose cause automation is essential for my business optimization. 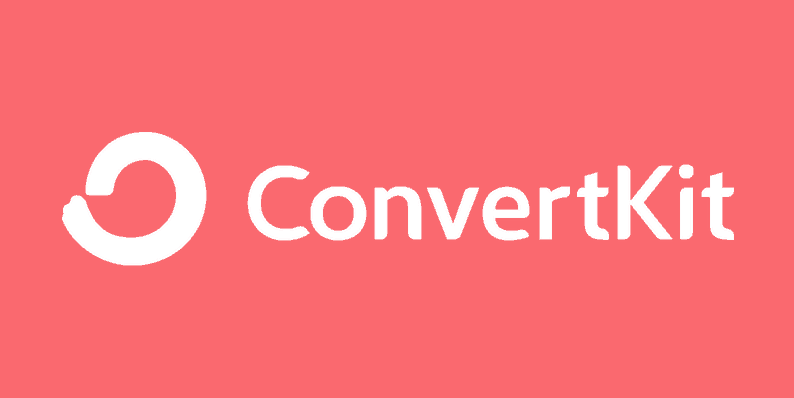 Get a 14-day free trial of ConvertKit, the best email service provider for podcasters & bloggers.